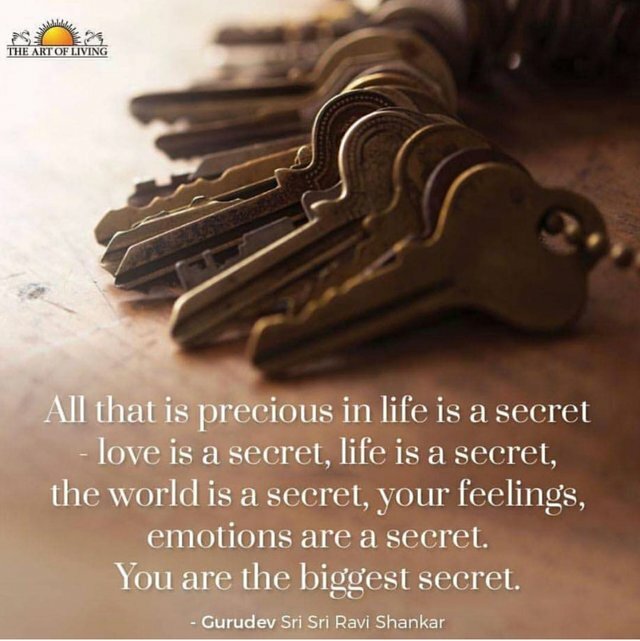 Life is a biggest secret! Its hard to unlock the myth . Life is a biggest secret we will ever face.